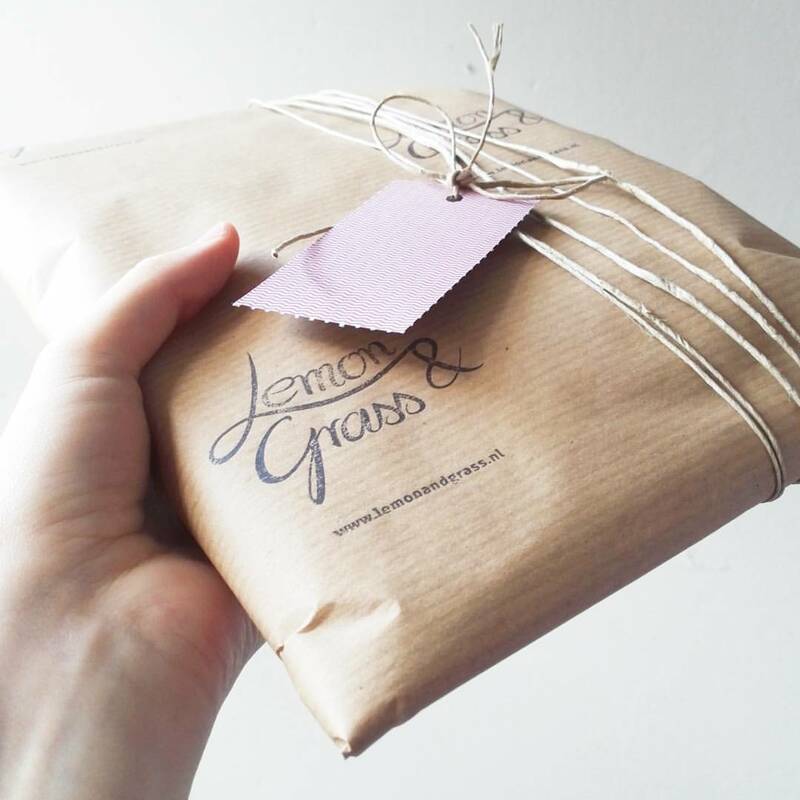 Giftbaskets - Discover the handmade products and the story of Lemon & Grass. 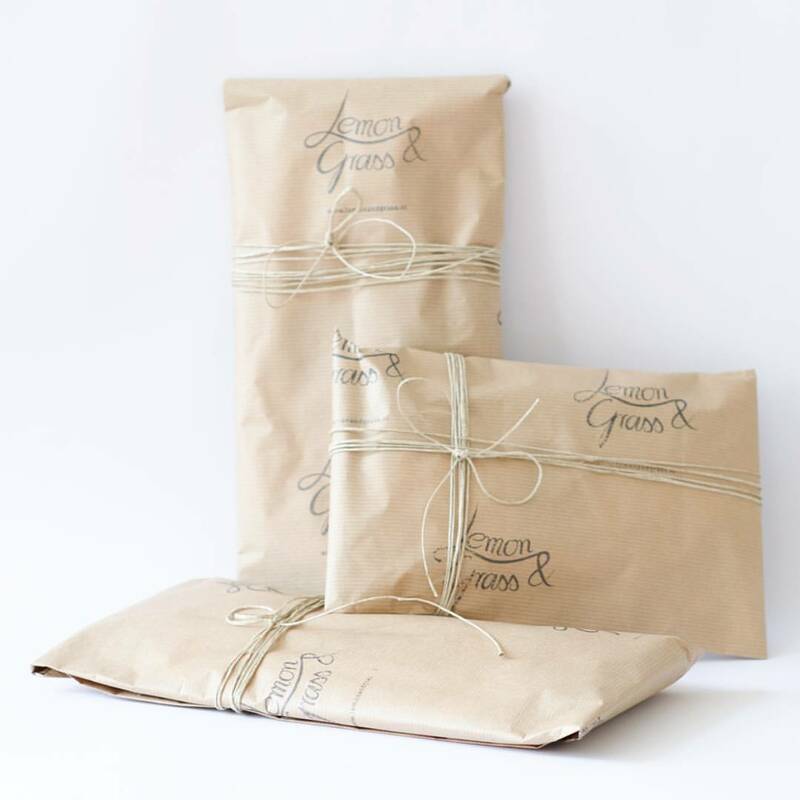 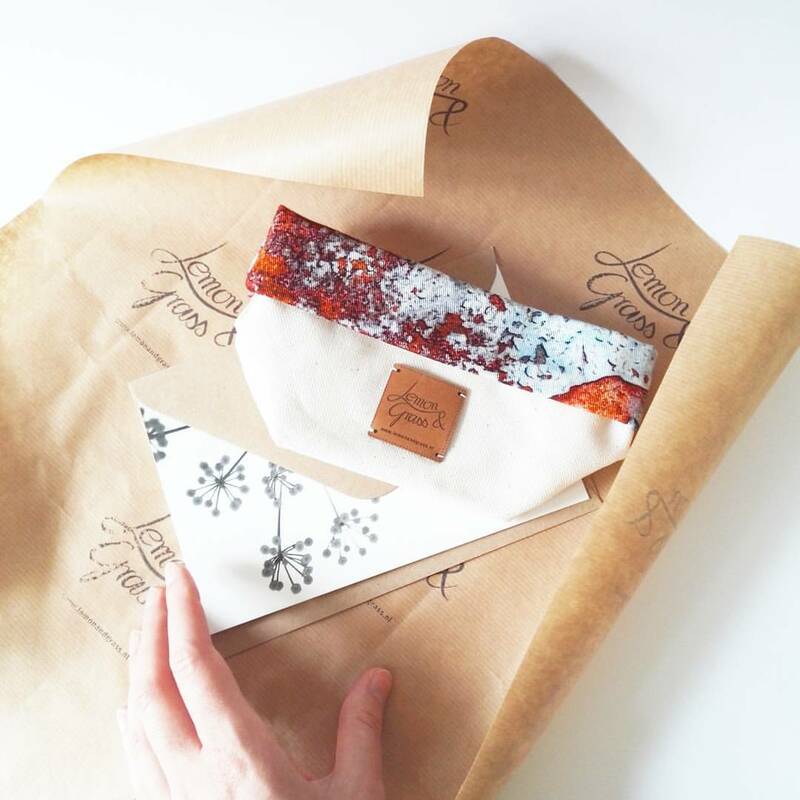 If you buy something online at Lemon & Grass, your order will always be giftwrapped, because it is always a gift - either for someone you want to make happy or for yourself <3 . 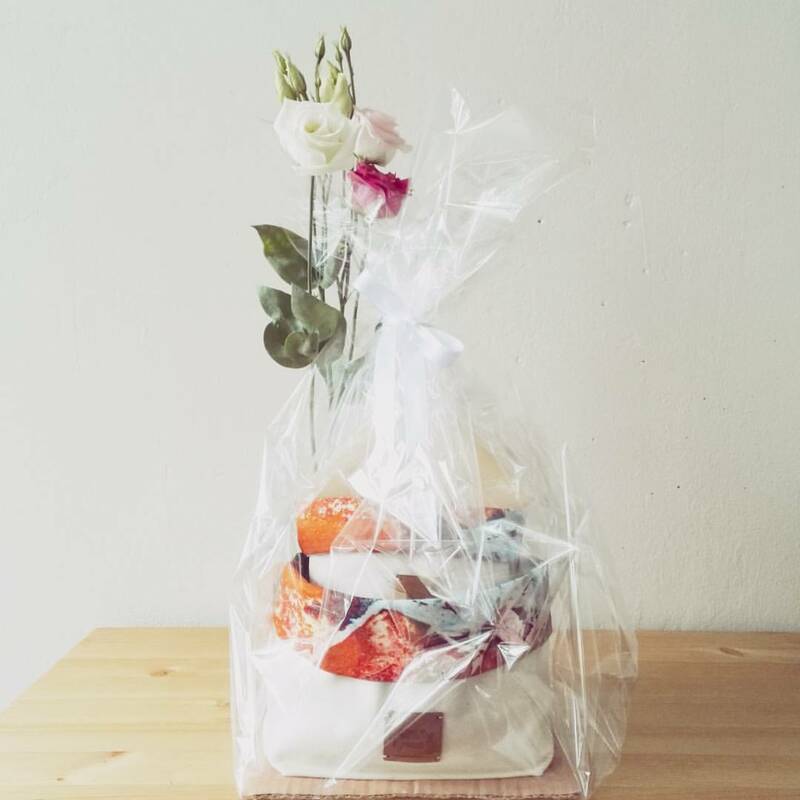 But you can also make a beautiful gift yourself with the fabric baskets. 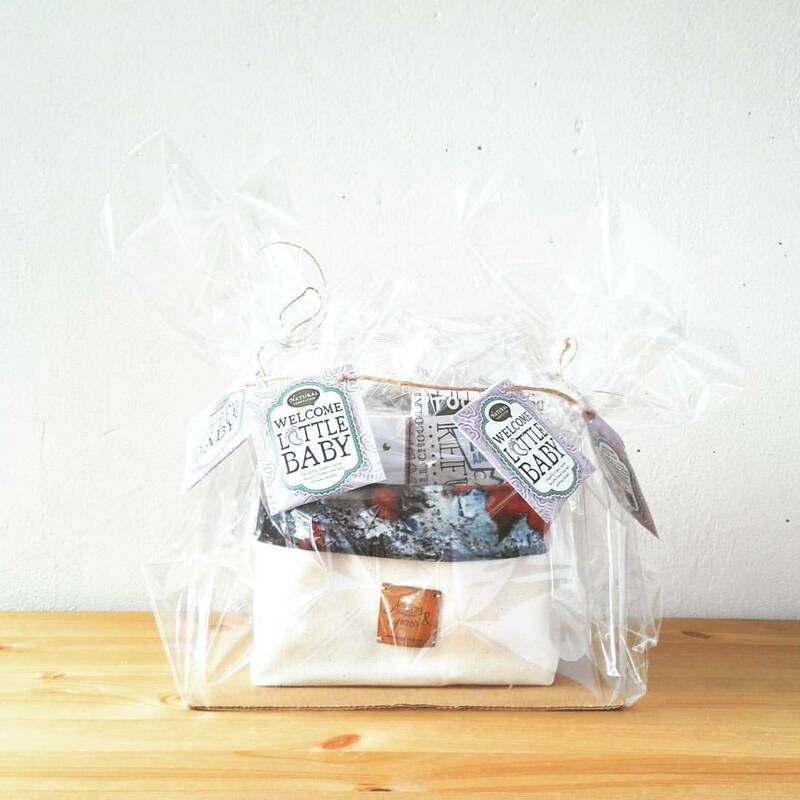 Fill them, wrap them and please make a picture for me to see :-D !